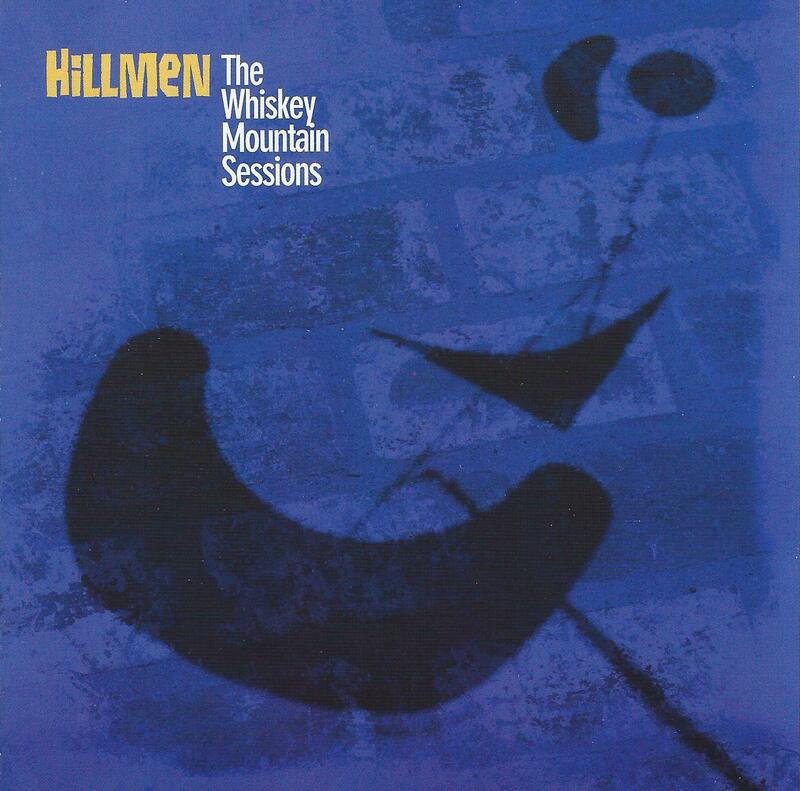 Formed in 2007, Hillmen is the quartet of Peter Hillman on drums, Ralph Rivers on bass, and Djam Karet members Mike Murray on guitars and Gayle Ellett on organ & electric piano (Rivers plays bass on two tracks and Steve Re is listed in the Guest section as playing bass on the other two tracks). The Whiskey Mountain Sessions is their debut album, released on Djam Karet’s Firepool Records label. The CD consists of four tracks in the 8-16 minute range and is all instrumental and all improvised. Lights On The Bay opens the set with a jazz groove, guitar and organ jamming away. The music has a nice 70s vibe and the old time organ sound really shines. The promo sheet notes that the Hillmen use Hammond C-2, Rhodes piano, and vintage guitars and amps, which of course adds to the 70s sound. Later in the tune the guitar takes on a spaced out ethereal quality that adds a Kosmiche feel to the music. The Fire Burns is next and I liked this one right away with its swingin’ jazz vibe that inspires the body to move. I really like the guitar and organ jamming together, and piano by guest Brian Carter is prominent as well. While listening I envisioned myself wandering into some dark smoky lounge, sitting at a little table in the corner, ordering a whiskey (with just a splash of soda), and grooving along with these guys for as long as they care to play. Things groove along for a while and then around the 10 minute mark the band explode into a heavy driving jazz-rock fusion jam. Lots of cool sounds and effects add to the color and atmosphere of this piece. Patio View has a sassy Bluesy jazz vibe, but it rocks hard with the guitar cranking out ripping solos and venturing into Hendrix territory. Summer Days brings the set to a close and on this tune Hillmen inject a heavy dose of hip-shaking swing into the music. Quite an enjoyable set. This is improv jazz from an earlier time, when jazz musicians were aware of rock music and psychedelia, and rock and psychedelic musicians were aware of jazz. Fans of the Bay area band Mushroom will dig this, as will anyone who (like me) is fascinated by the many talents and interests of the Djam Karet folks.